Get a more comfortable VR experience when you switch your stock foam for our Oculus Rift Facial Interface And Foam Replacement. 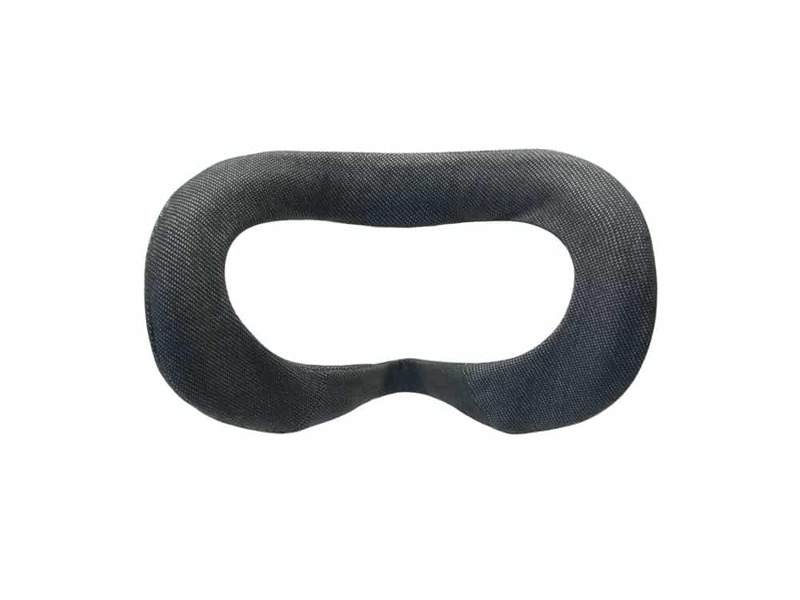 Designed to reduce pressure on your face, our soft PU leather foam replacements are less likely to leave red marks around your eyes after a long session. They affix easily onto our custom facial interface and can be wiped clean with a cloth or antibacterial wipes between uses. As an essential part of the headset, they are ideal for use when sharing your device with others. For added comfort, we have also included a cotton cover. 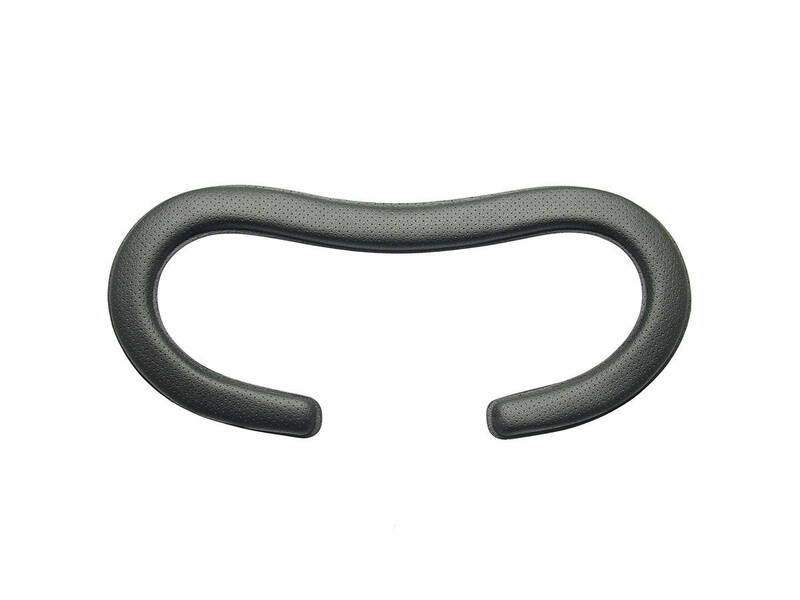 It has elastic straps for attaching to the facial interface securely. The machine-washable cover absorbs sweat and is perfect for more active sessions. 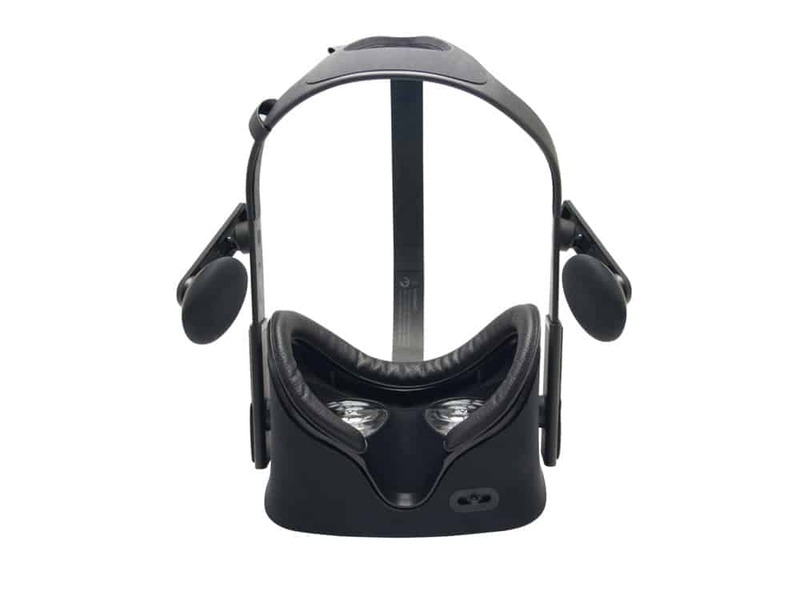 Our facial interface is available in standard and long sizes. We recommend the long version for glasses users who need more room to fit their frames. 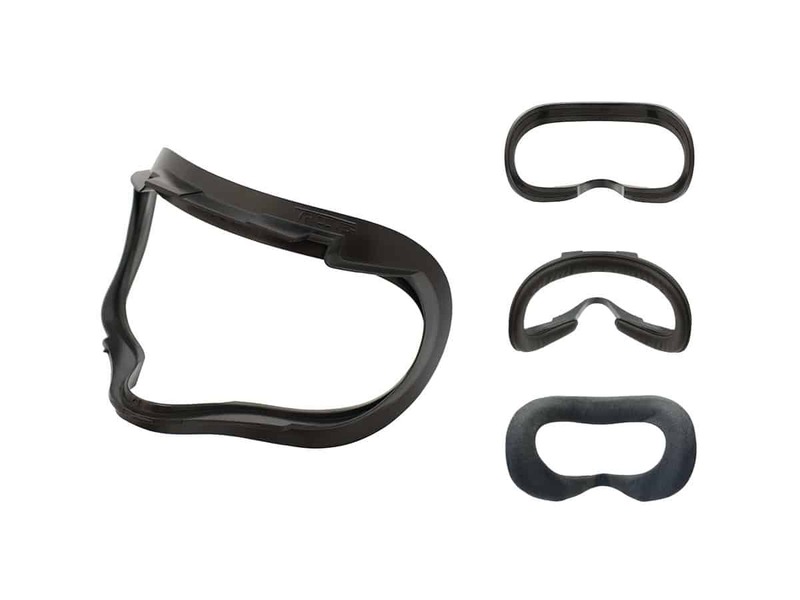 This product is compatible with Oculus Rift CV 1 and not the newly announced Oculus Rift S.
Need some guidance for your Oculus Rift Facial Interface & Foam Replacement Basic Set? Have a look at our hands-on video. What is the difference between the Basic and Standard Set? The Standard set contains all the components of the Basic Set but with an extra two foam replacements in red or blue. These foam pads come in two sizes making it easier to get the right fit. Do you sell a red version of the interface? No, this version was produced in limited quantities and has now sold out. Is the interface wide enough for my glasses? It depends. Our interface is the same shape as the original but a little less flexible. If your frames are only just squeezing into the original interface you’re probably going to struggle with ours. Looking for a bit more space between your prescription glasses and the VR lens? We recommend the long interface which is 1 cm longer than the standard version. 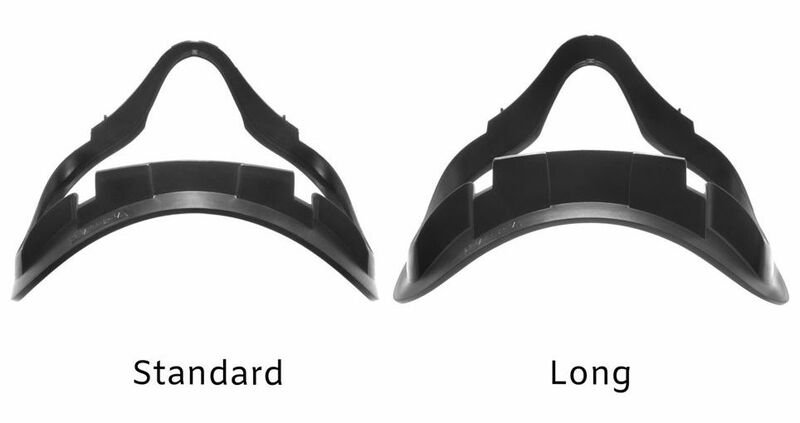 What is the difference between the standard and long facial interfaces? The long interface is 1 cm longer than the standard version. The extra length adds a bit more space between prescription glasses and the VR lens, so they are not rubbing against each other. Does the interface set work with the Oculus Go/ DK2 or Oculus Rift S? No, these sets only work with the Oculus Rift CV1 (Consumer Version). Care Instructions: The PU Leather Foam Replacement can be cleaned with a damp cloth or wiped with antibacterial wipes. It is not suitable for machine wash or hand wash. The cotton VR Cover can be machine washed on the normal/cotton setting.